Morphy Richards 240008 Toaster Get your toast browned the way you like it with the Morphy Richards Scandi 4 Slice Toaster’s variable browning control. With different functions, such as Frozen Bread Setting, reheat and cancel buttons, the Morphy Richards Toaster gives you options and total control of what you heat. Cleaning the Scandi 4 Slice Toaster’s maintenance is made simple, thanks to its removable crumb tray. The Morphy Richards 240008 Toaster was added to the Toasters category in December 2017. 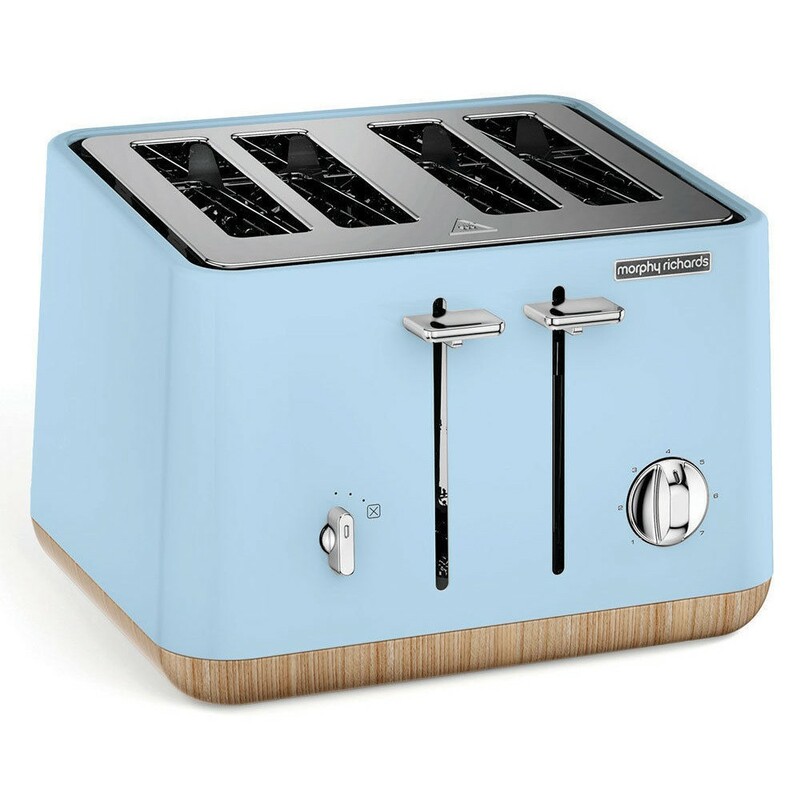 The lowest price GetPrice has found for the Morphy Richards 240008 Toaster in Australia is $124.00 from Billy Guyatts.